Most of all, though, the song is just plain old FUN! It hooks you in fast, builds momentum, and adds layer after layer, leaving you almost dizzy. Is this Bjork, you think? Cat Power? The Talking Heads with a new singer?! 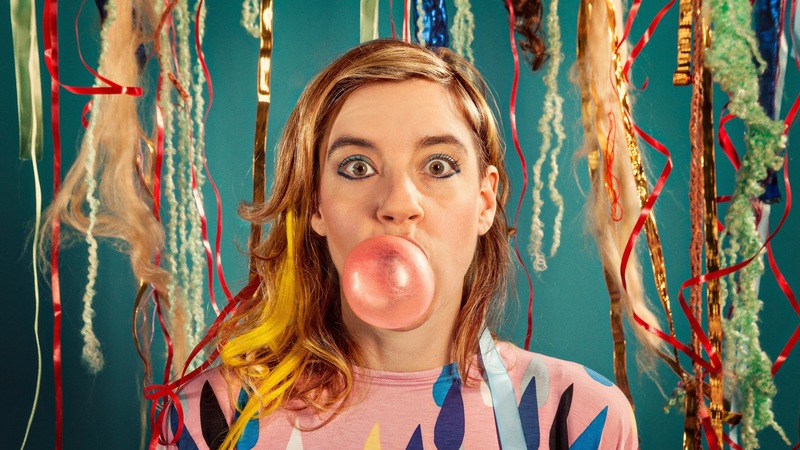 Nope, it’s tUnE-yArDs, no matter how you spell it, and since I can’t seem to get it out of my head nor stop dancing to it, it’s my nomination for Song of the Summer 2014!